Please join us Easter Morning for Breakfast! If you would like to bring a dish to share, please click here. New Equipping Classes have already begun, but it's not too late to join a class! Click here for information on available classes. We will simulcast Secret Church on Friday, April 26 at 6pm! To get more information or to register, please click here. If you would like your baby to be dedicated or if you have questions about Baby Dedication, click here. Join us for our Sunday morning Worship Service at 10:30! 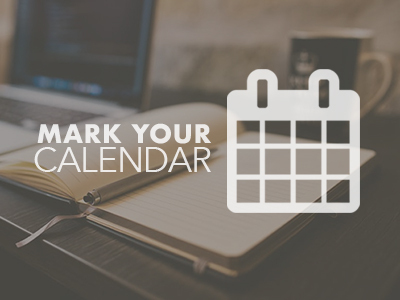 Click here to explore what you can expect if you attend one of our worship services. 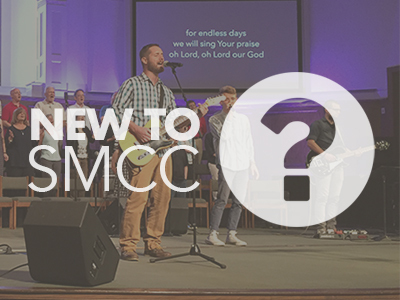 Check in here to keep up with all that’s going on throughout the week at SMCC. 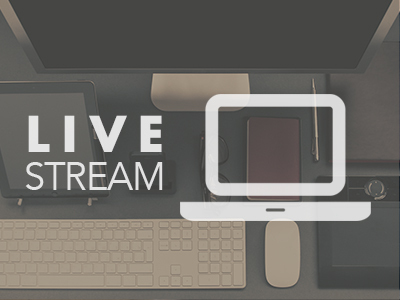 Click here to watch all our services live in their entirety. Two New Tablets by Dr. Rick Goertzen on March 31, 2019.